Open House at the Curtiss Mansion! 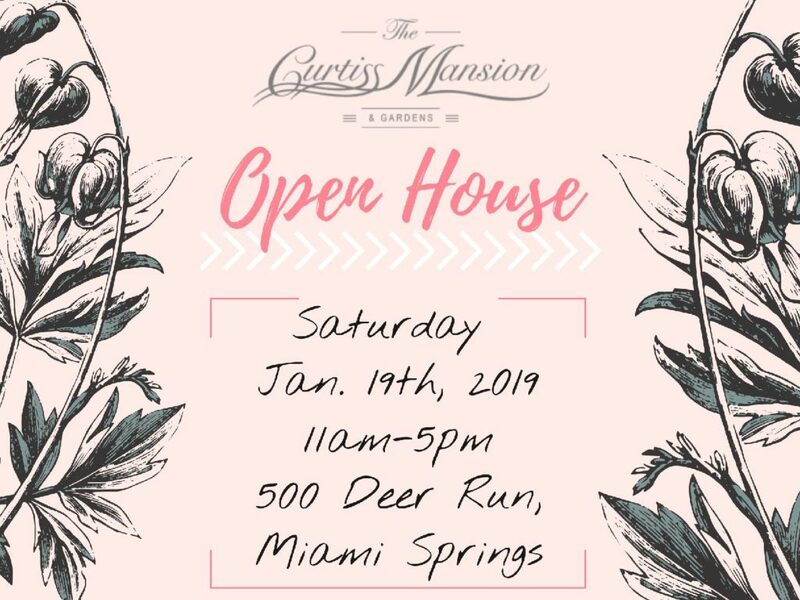 "> Open House at the Curtiss Mansion! Open House at the Curtiss Mansion! Come and join us, see the Mansion and secure your dates. More about Open House at the Curtiss Mansion!